Jeane Manning, B.A., authors public-friendly books about new energy, starting with The Coming Energy Revolution (Avery, NY, 1996) and more recently Breakthrough Power (2008). Her solo and co-authored books have been published in ten countries. For 30 years, she’s traveled widely to interview scientists and inventors, and attended dozens of energy conferences, some in Europe as guest speaker. 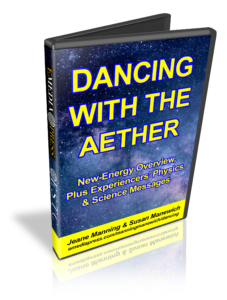 Jeane writes for magazines including Atlantis Rising and Infinite Energy, and has worked in radio, daily newspapers and on staff of a regional magazine. She’s been publicist for groups including a theater company that traveled in gypsy wagons pulled by Clydesdales. Susan A. Manewich, M.S., is president of the New Energy Movement. Some of her professional accomplishments are in conscious leadership development and Emotional Intelligence, where her work is praised by clients including Harvard Business School, Yale University, U. of Chicago GSB, London Business School, Singapore Medical School and corporate and non-profit clients. She’s led major communication strategies. 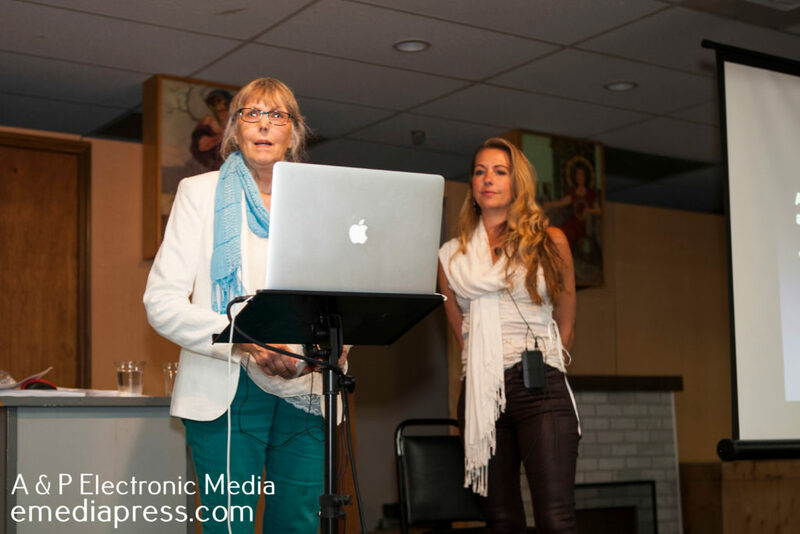 While on the Resonance Academy faculty team and a director with the Resonance Project Foundation, Susan was involved in key organizational strategic initiatives. 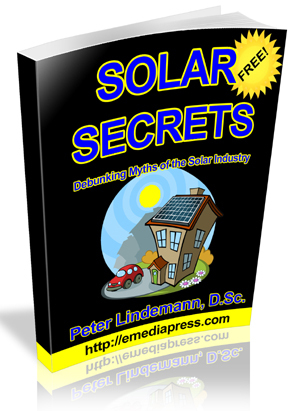 She is now co-authoring Hidden Energy with Jeane Manning. Susan is employed in Massachusetts, although she’d rather be surfing in Hawaii. 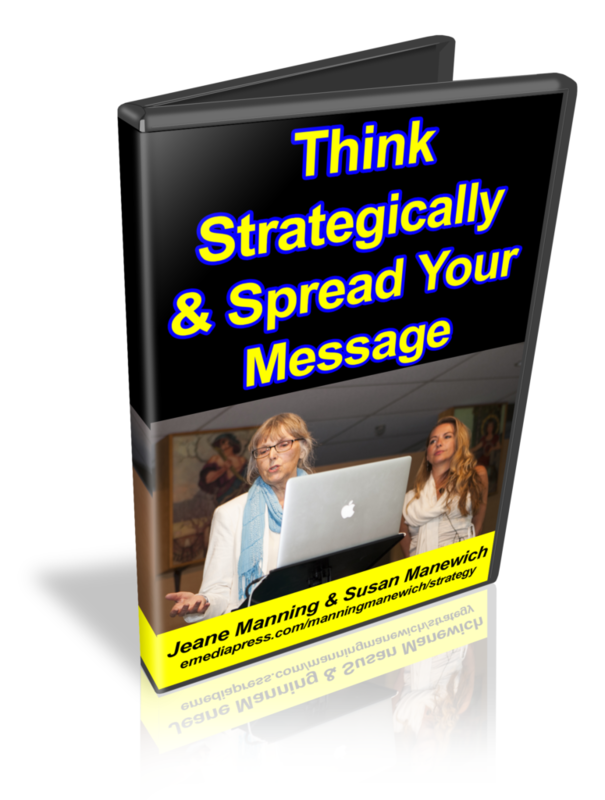 THINK STRATEGICALLY & SPREAD YOUR MESSAGE – Do you have questions such as “What are the best ways to tell the world about this invention?” or “How can I spread the word about game-changing energy science?” Jeane Manning and Susan Manewich offer tips that can help, whether you work alone in your garage or in industry with access to a communications department.